Sometimes all of our bananas ripen at once and we need some inventive uses for bananas that will avoid having to throw them away. Because that’s a waste of money and a waste of nutrition that could be doing good in your body. Yes bananas help your teeth to whiten. 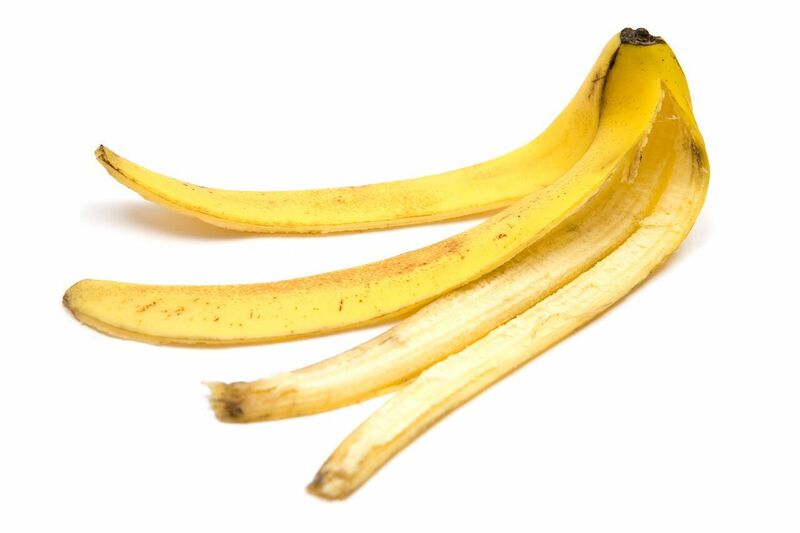 All you need to do is rub the inside of a banana peel on your teeth for 1-2 minutes per day. The results should show within 2 weeks. “Bananas contain many beneficial vitamins, including manganese, vitamin C, potassium, biotin and copper. Some of these vitamins are proven to be beneficial to skin,” says Dr. Boling. Click here to get this simple yet very effective face mask. Go on and treat yourself today. Rub the inside of a banana peel any insect bite or on poison ivy and it will help to stop it from getting itching and inflamed. Rub the inside of a banana on any skin abrasion and it will help it to heal much faster. I know everyone does it, but did you know that bread isn’t at all good for birds. It makes them sick, just like it makes humans sick due to all the chemicals and processing in most breads. 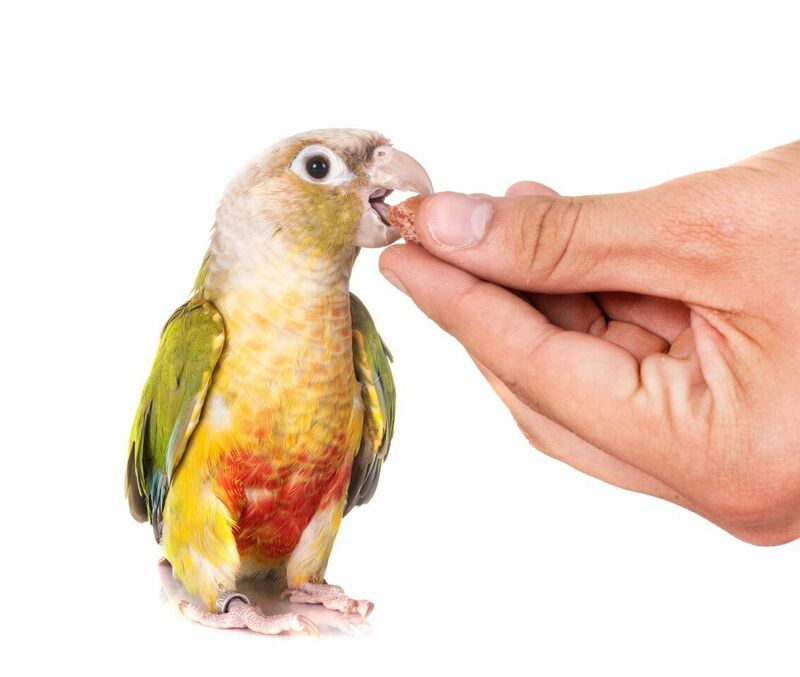 But bananas are actually good for birds – and they love them too. You can put the whole banana out for the birds as they’ll play and use the banana skins for other purposes too, like building nests. Because of the phosphorus and potassium content of bananas, they make a great addition to the soil in your garden. 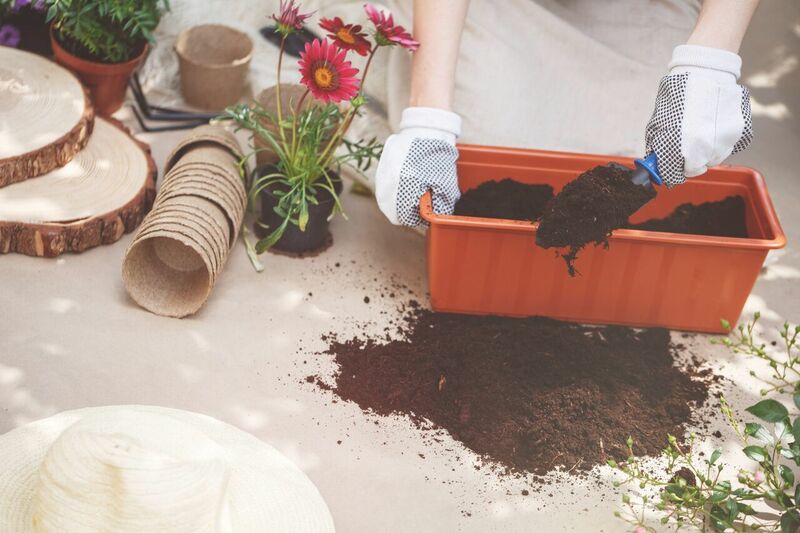 You can either bury the whole banana or peel in your soil, mix it with your existing compost, or blend up the whole banana including skins and mix it in with your soil for an added nutrient boost. Rub the inside of a banana peel on a wart every night or you can skick the peel on to your skin overnight using some tape. The potassium can make the wart fade away in 1-2 weeks. Tape the inside of a banana peel on to a splinter overnight. 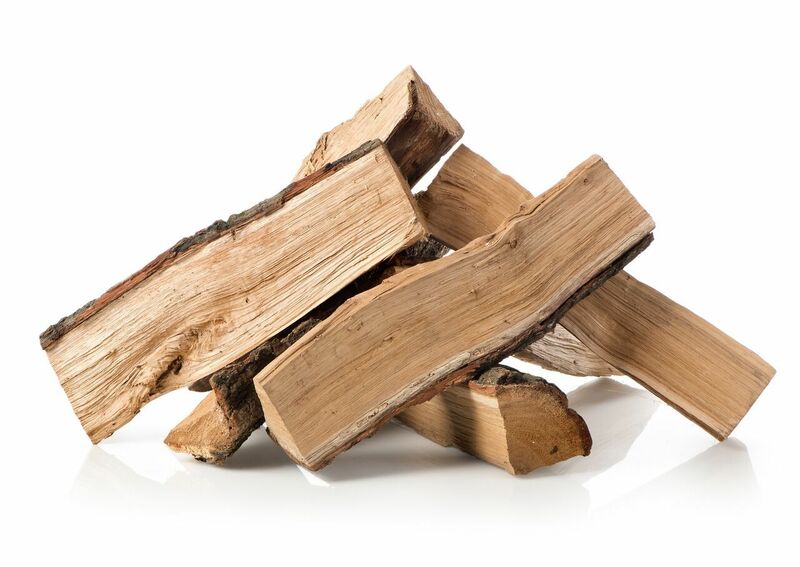 The splinter will work its way naturally to the surface. You can alleviate a headache by rubbing the inside of a banana peel on your head, or sitting with the banana peel on your head while you lie down and close your eyes. 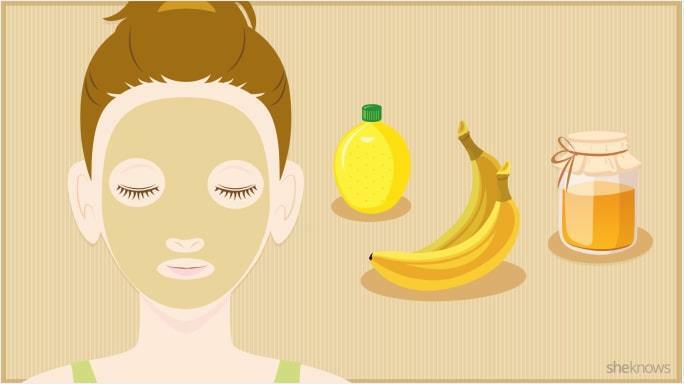 Did you know bananas can actually help you sleep? In this recipe I pair them with some other sleep inducing ingredients to give you the perfect sleep elixir. Click here to grab my Bedtime Banana Elixir Recipe. Believe it or not, bananas actually change in taste after they’ve been frozen. They taste less banana like and more creamy, which makes them a perfect candidate to make the healthiest tastiest ice cream from. This recipe is so simple. 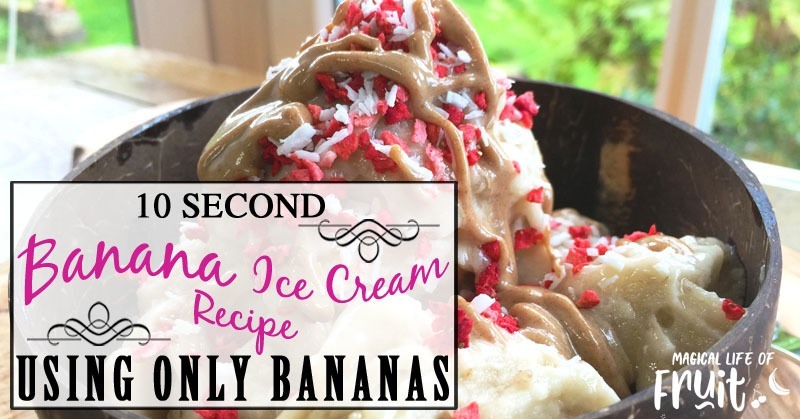 Click here to grab the banana ice cream recipe. 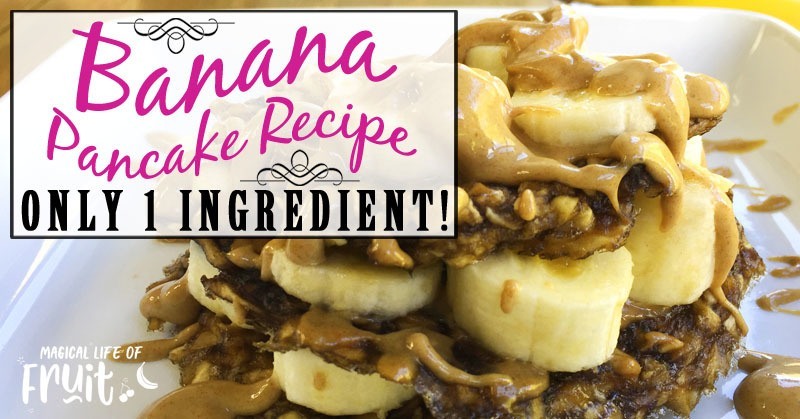 If a sweet bite is more up your street, dehdyrate or bake your bananas to make this easy and delicious treat that people won’t believe is so healthy. 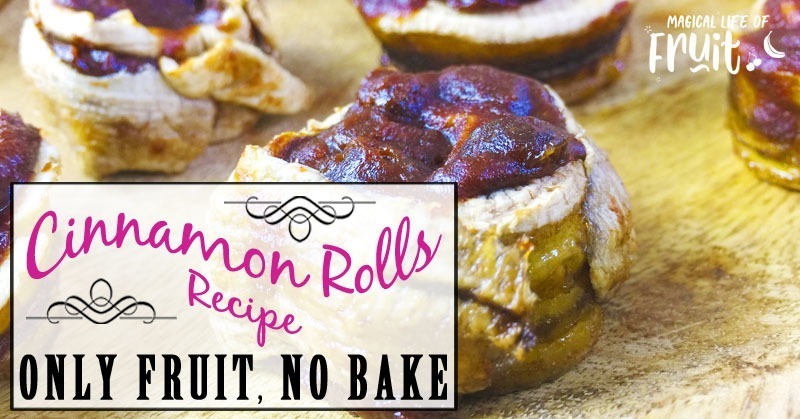 Click here to grab my raw vegan cinnamon rolls recipe. Are you looking for the perfect healthy dessert to serve for your family or friends? 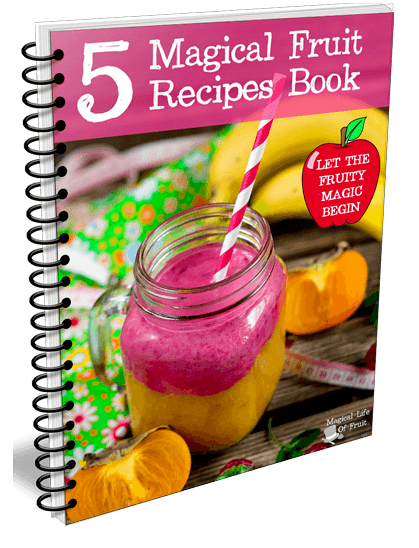 Everyone in my house adored this recipe, even my son who really isn’t a fan of fresh fruit. Nobody can tell how many nutrients are bursting out of this dish as it’s so tasty. Click here to grab my healthy raw vegan banana pudding recipe. 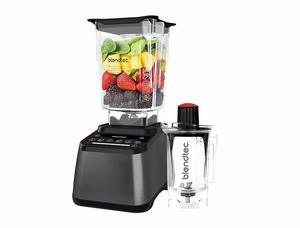 The old classic… the simple old smoothie. Ready in a flash and will leave you bursting with energy and your waistband loser. 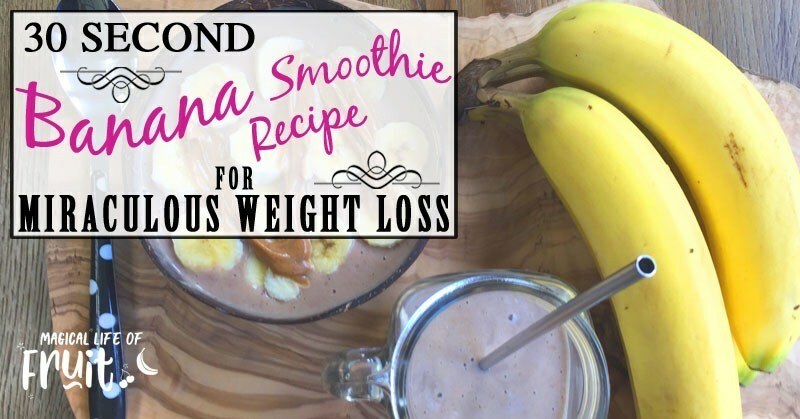 And did you know you can make a smoothie from bananas without even adding any liquid? 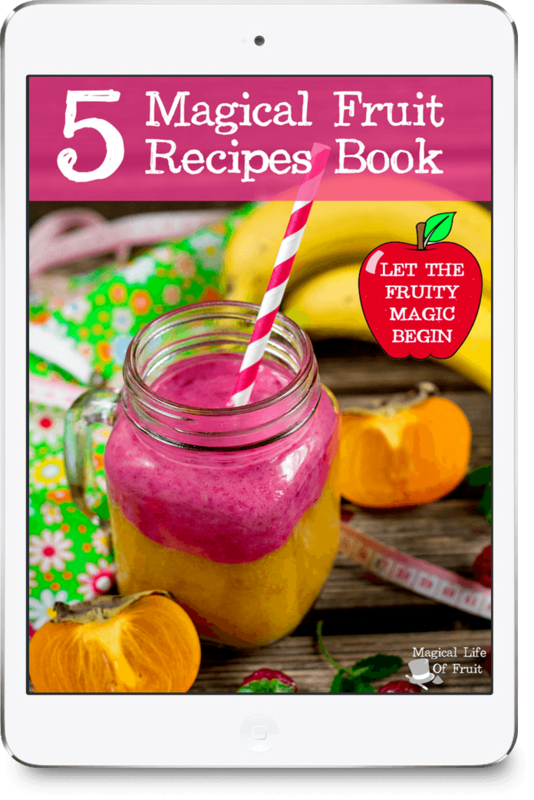 I show you how to do it and give you some extra ways to jazz up this 30 Second Banana Smoothie Recipe For MIRACULOUS Weight Loss. Looking for a less stodgy, more nutrient dense pancake recipe that is low in fat and calories? Look no further than this 1 Ingredient Banana Pancake Recipe. 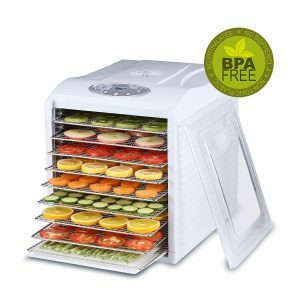 Before I started making banana chips, my little boy would eat no bananas, and hardly any fruit at all. Once I started making banana chips, he would eat about 2 bananas every day in chips. I noticed a big improvement in his health at this time. He sees banana chips as candy, and can’t get enough of these healthy morsels. Click here find out How To Make Banana Chips (2 Ways). 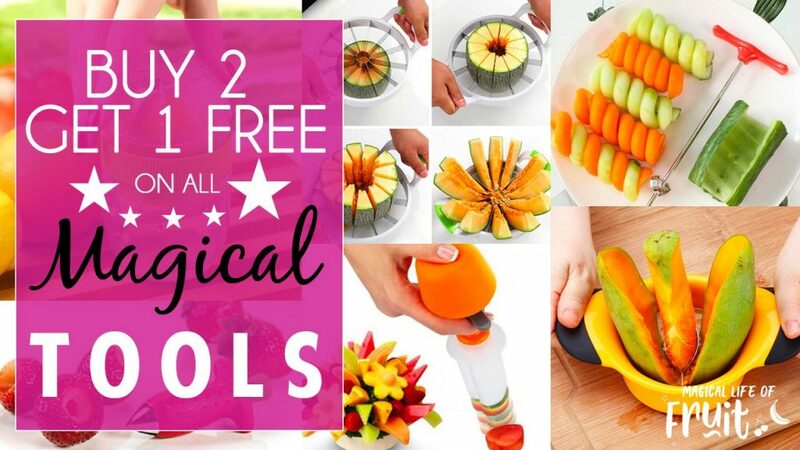 I hope you enjoyed these 16 Inventive Uses For Bananas. 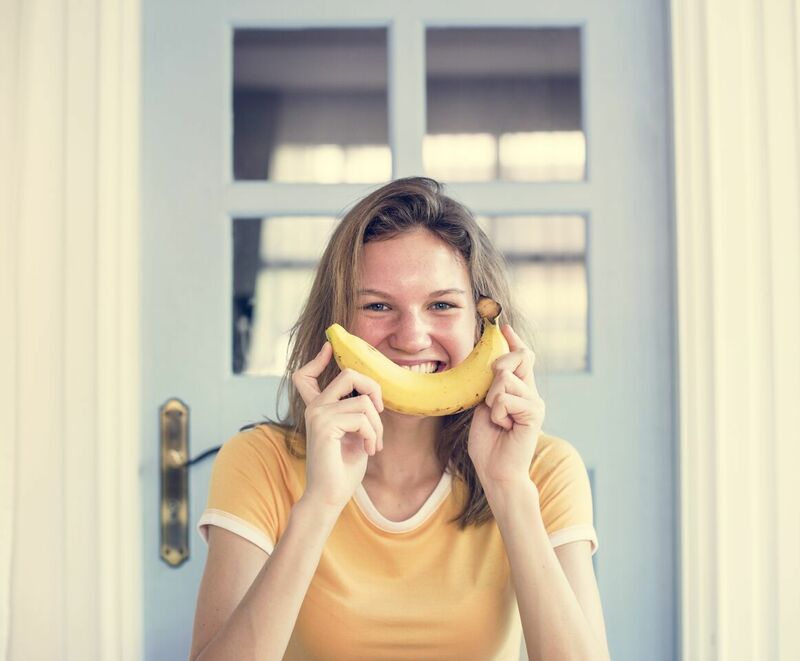 If you liked this article you’ll probably like some of my other articles in my “How To Eat A Banana Series” such as 10 EXTRAORDINARY Banana Nutrition Facts or 17 Banana Facts That’ll BLOW YOUR MIND. We are also giving away this awesome recipe book by Green Thickies containing 80 sweet delicious, filling, complete meal green smoothies, so you get all your nutrients, cravings go away and your weight will fall off by replacing meals with these Green Thickies (GreenThickies.com) Plus you get a FREE smoothie bottle with this book too. 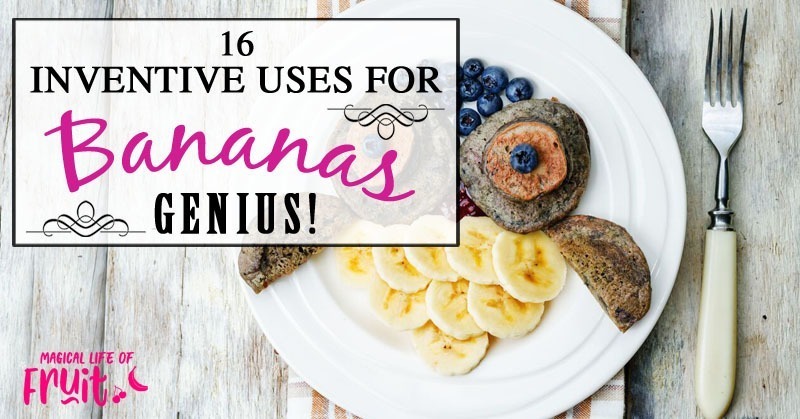 If you enjoyed these 16 Inventive Uses For Bananas, please let me know your thoughts in the comments.